﻿ Forbes Top Earners List: PK Stood No.1! Salman Khan topped the Forbes India Celebrity 100 list for the third consecutive year with earnings of Rs 253.25 crore. While Indian Skipper Virat Kohli is at 2nd Place with Rs 228.09 crore, Akshay Kumar stood at 3rd Spot with Rs 185 crore. Deepika Padukone is the Highest Earning Woman Celebrity. She is also the first woman to break into the Top 5. There are altogether 18 women in this year's list. 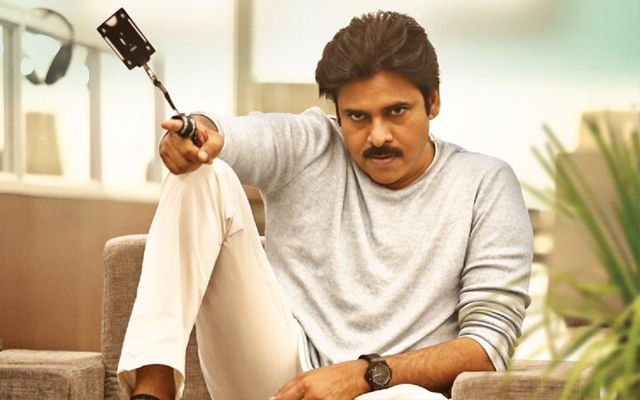 Pawan Kalyan is the only Tollywood celebrity to feature in the Top 25. Surprisingly, Koratala Siva is ahead of Stars like Allu Arjun and Ram Charan. Total Earnings of Top 100 Indian Celebs is of Rs 3,140.25 crore. It's 17 percent more than last year's figure (Rs 2,683 crore).